At tenth level the color of the Hall changes to a deep crimson red and blue gray. On the top of the Town Hall, there is a metal grate. A second watchtower is added beside the first, and molten lava spills from two openings near the top of the tower down to a trough at the base of the Town Hall. The red carpet entryway receives gold trim. At Tenth level the Town Hall has 5,500 , the upgrade cost is 5,000,000 and last for 14 days. After finishing of the upgrade You will get the Experience: 1,099 . 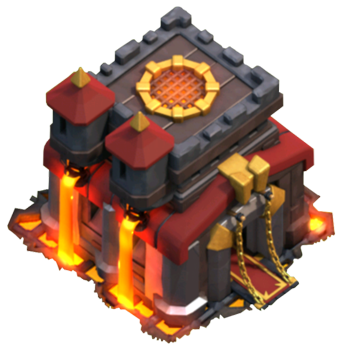 At this Level the Town Hall can store the following maximum amount of Resources: 1,500,000 , 1,500,000 and 20,000 . 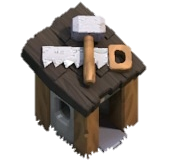 Tenth level of the Town Hall allows you to build 12 additional Buildings (Total is 113, including the Town Hall itself, Traps and 5 Builder’s Huts). The number of available sections of the Walls increased by another 25 (Total is 275). The most expensive upgrades for Elixir at this town hall are Dragon level 5 , P.E.K.K.A level 5, Lightning Spell level 7 and Freeze Spell level 5 for 8,000,000 . The most expensive upgrades for Gold are X-Bow level 4 and Inferno Tower Level 3 for 8,000,000 . The most expensive upgrade for Dark Elixir is Archer Queen level 40 for 200,000 . Nice layout for seeing max stuff. 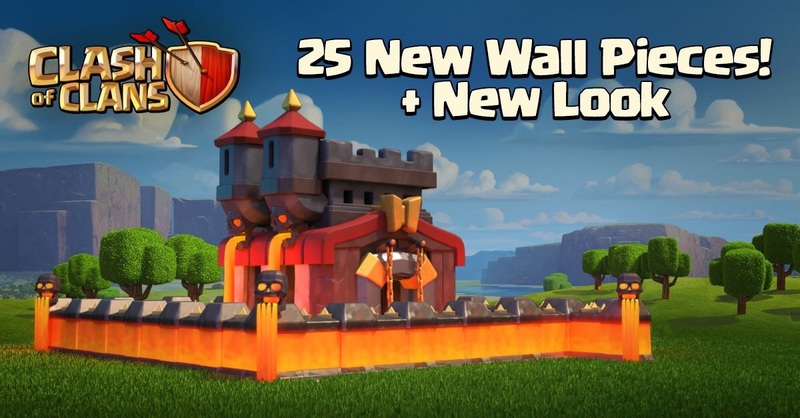 needs a serious update since th 12 is out now and heroes literally go 20 levels higher. almost half the troops go 1-2 levels higher.